We are very proud on our animals at both locations Haus Rauchegg and Fuchsn. 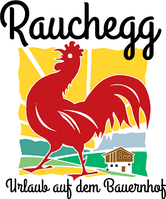 Haus Rauchegg belongs to the 500 years old farm house Fuchsn, which is located in a nearby forest below Haus Rauchegg. 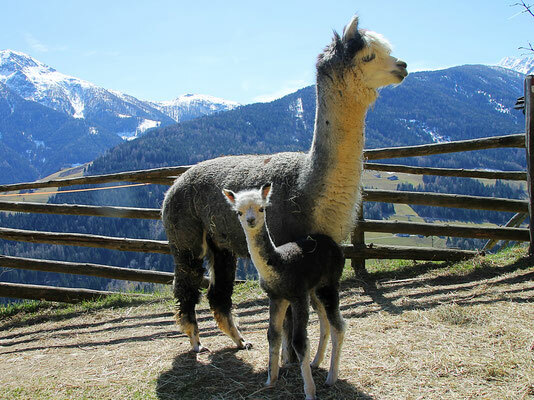 Fuchsn is wellknown in the Ulten Valley for its historical meaning and is protected as a monument. Just under the balcony of the ground floor apartment is a rabbit hutch and children are always welcome! 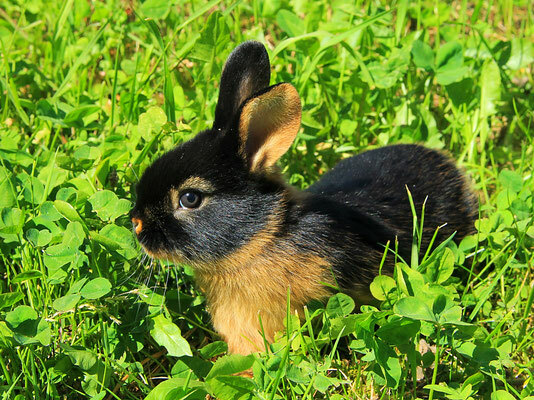 The Rabbits love to get carrots and vegetables. 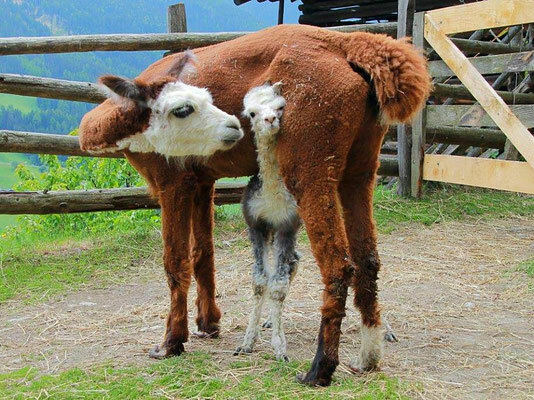 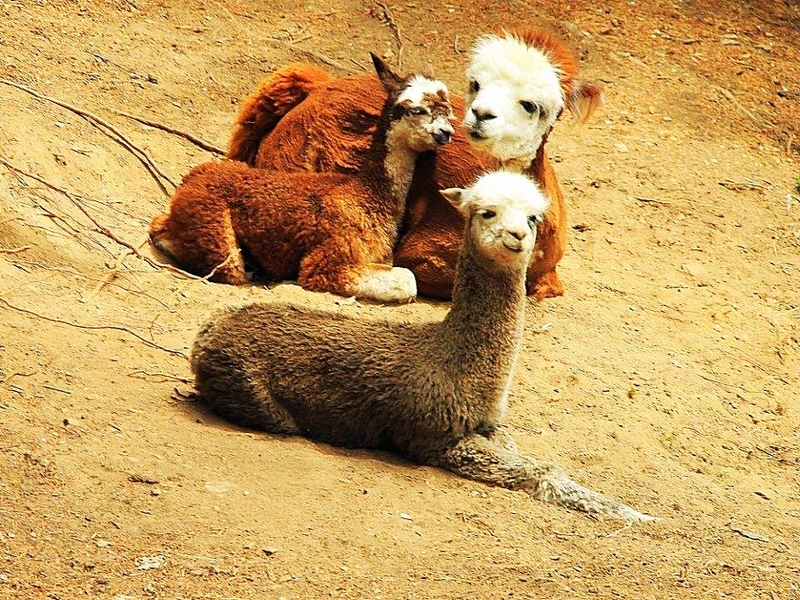 We are also pioneers in breeding lamas and alpacas in the Ulten Valley and have started with our alpaca breeding in 2010. 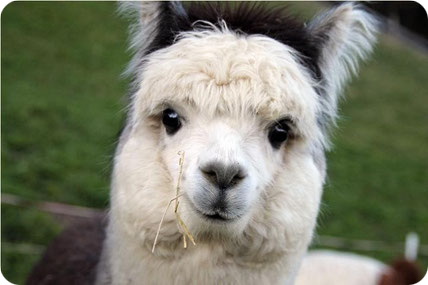 All lamas and alpacas live throughout the entire year outdoor and are used to the rough climate in the alps. Please review our homepage for further information. 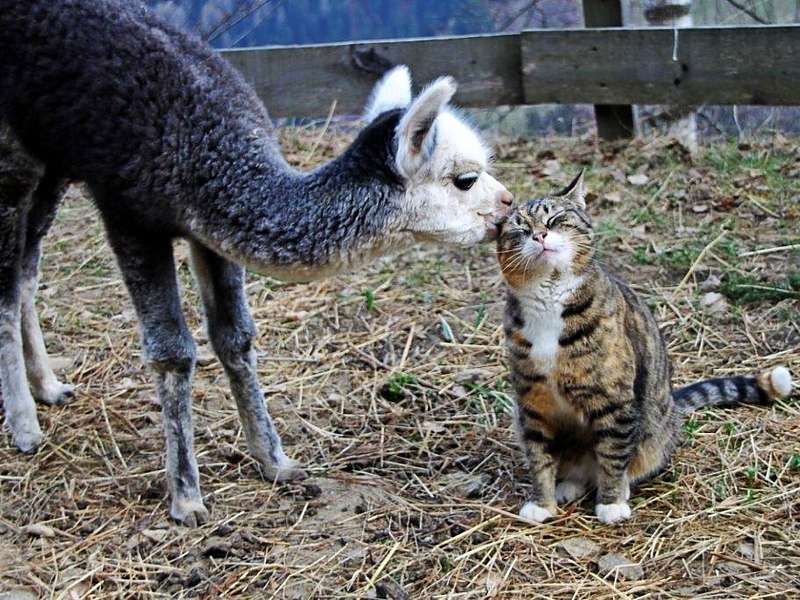 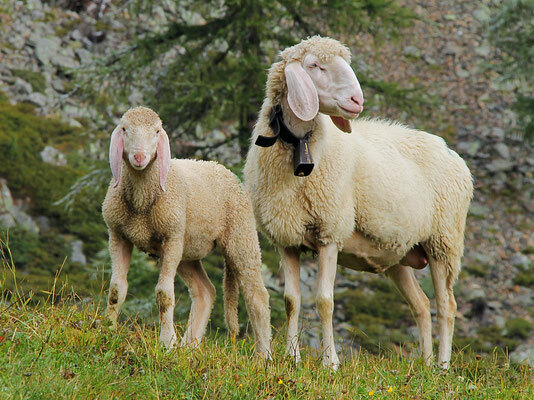 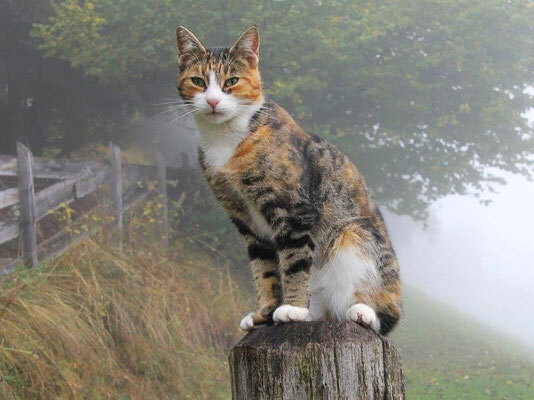 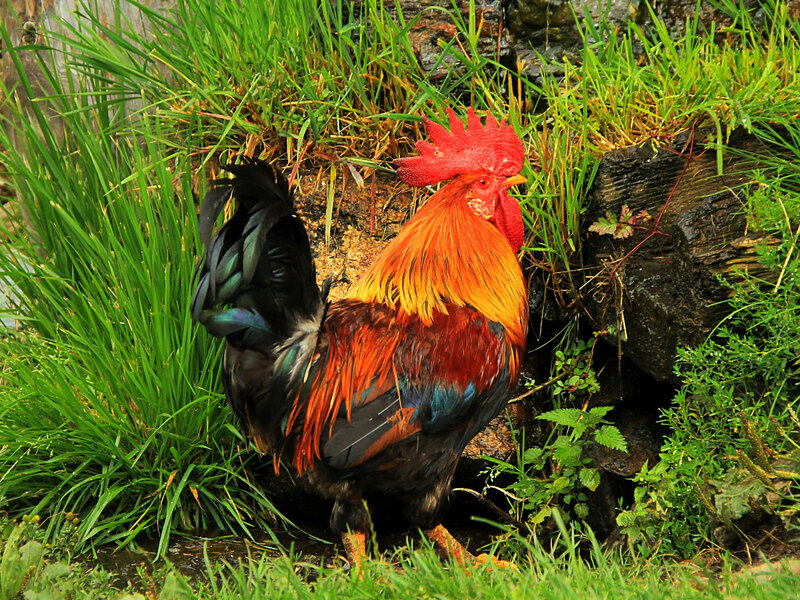 We also keep animals – such as sheeps, chicken, ducks cats and bees - at Fuchsn in a traditional South Tyrolean way.